Discounts available on multiple units. Please contact us directly for project pricing. 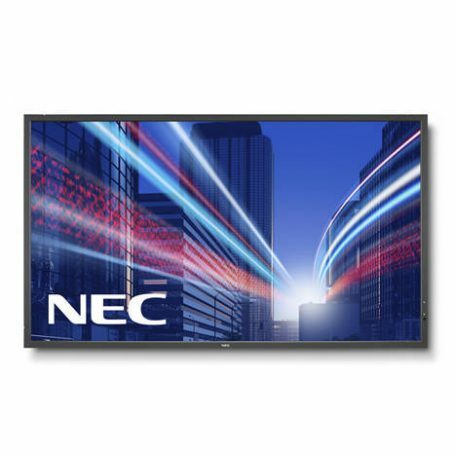 The NEC X474HB 24/7 high bright LCD monitor has 2,000cd/m² brightness and is designed to be installed in shop windows or outdoor cabinets. SKU: 60003674. Categories: NEC, Public Display, X Series. 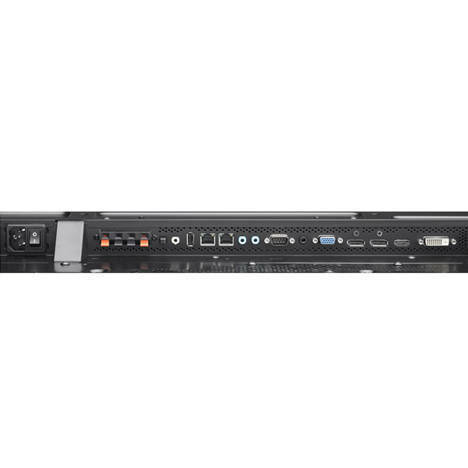 Tags: 2000 cd/m2, 24/7, NEC, S-IPS, 47", Integrated Speakers, LED Backlight, X-Series. 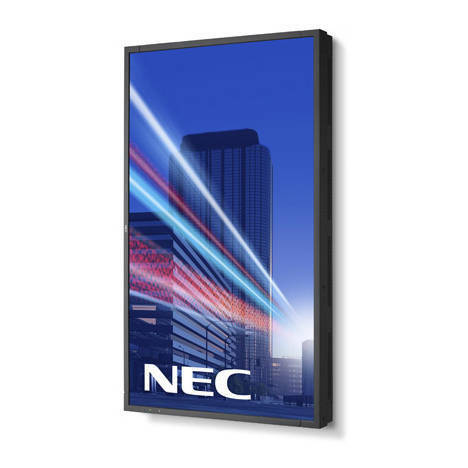 The NEC MultiSync® X474HB delivers what is needed in high brightness environments. It is designed to be installed in shop windows or in cabinets for outdoor applications offering a brightness of 2000cd/m². 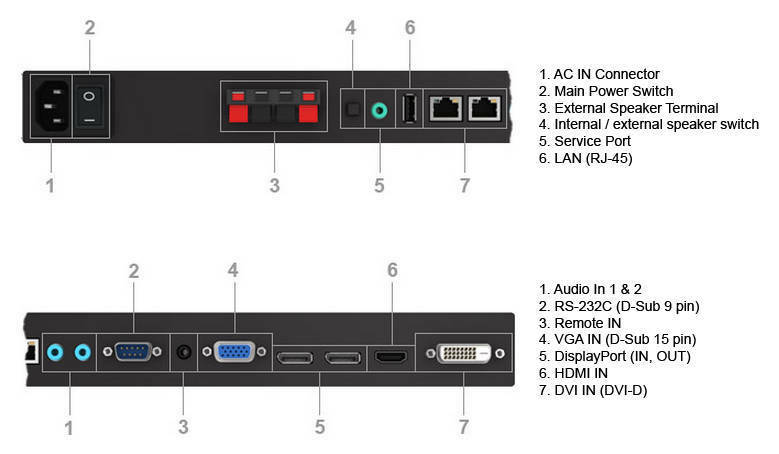 New Connectivity and Sensors allow additional creativity in the content displayed and how it is controlled. 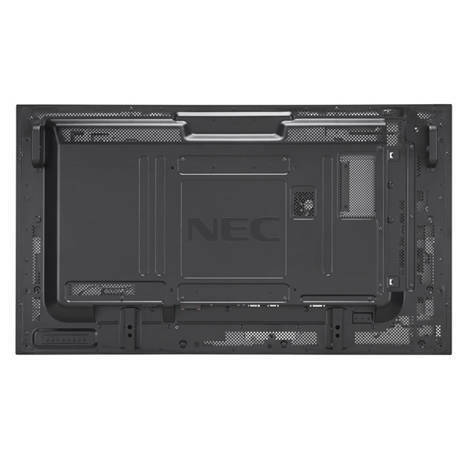 The unique built-in NFC sensor in combination with NEC’s new Android app reduces installation and maintenance times which is especially useful on larger installations. 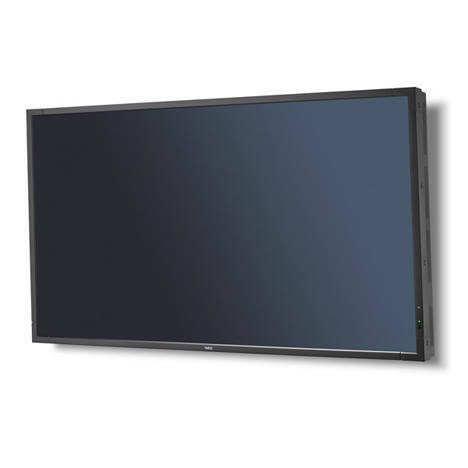 The Human Sensor is aware of proximity based viewer presence and can change brightness, volume, inputs or power the display up or down resulting in added engagement and considerable energy savings over time. Enhanced Ergonomics – thanks to 10-bit S-IPS performance for reliable colour reproduction and a special optical Quarter Lambda Filter to guarantee outdoor readability even through polarized sunglasses. Brightness (shipping) [cd/m²] 1600, 2000 max.